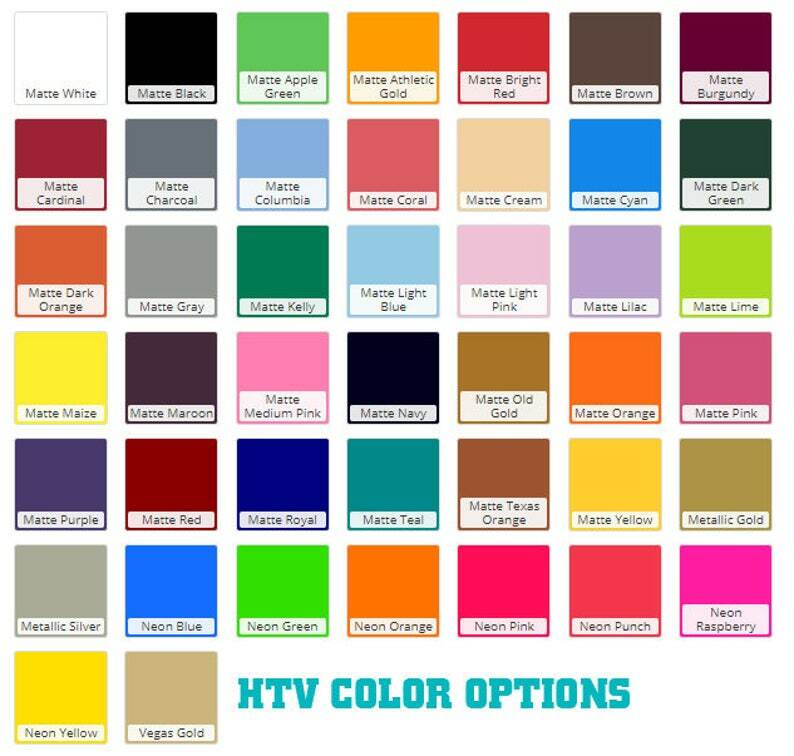 FASHION FLEX Professional Grade HTV. 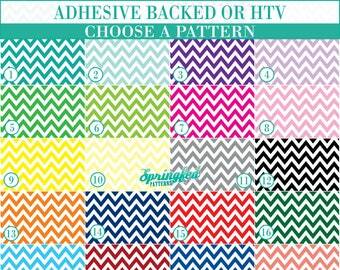 Chevron Stripes Pattern #8 Basic Colors YOUR CHOICE Adhesive or HTV Heat Transfer Vinyl for Shirts Crafts and More! LP Inspired Coral Pattern in Red, Black & Grey Adhesive or HTV Heat Transfer Vinyl for Shirts Crafts and More!